Yesterday I was supposed to head to the gym after work. Of course I didn't because I completely forgot (12 hours shifts can do that to someone). I really should have considering we had a potluck at work. 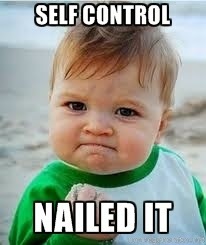 I was pretty proud of myself though. I had some self control...not much but some. So this morning before work, I woke up early to do a quick workout. Have you heard of T-25? Well it is a workout program that only last 25 minutes. It is from the same trainer (Shaun T) that came up with Insanity. Insanity is...well...insane. That workout program in about 45-60 minutes depending on what week you are on. 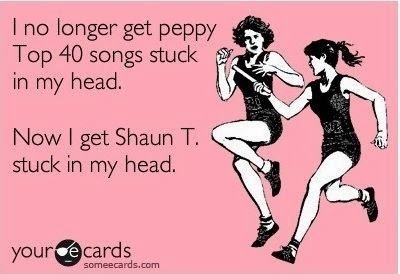 After awhile, you literally start hearing Shaun T's voice all around you. You can break out some serious sweat with it, so when I heard about T-25 I got pretty excited. When I work weekends it is difficult to get in a workout because the gym closes early. I can totally handle 25 minutes though! There is a calendar to follow for what order of video workouts to do. Another plus is that you only have to do them 5 days a week. 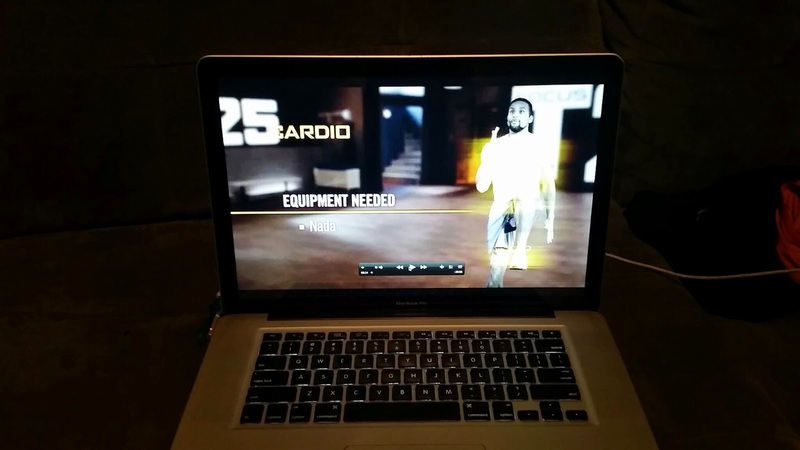 So today I did the Cardio workout on T-25. True to their word...it only took 25 minutes. The moves where pretty simple but enough to get your heart rate going. I did break a sweat by about 15 minutes. If you have knee or joint problems they have someone to follow with modified versions of the exercises. I think everyone can find 25 minutes out of the day to do this. No more excuses. It comes in about 9 DVDs. I luckily got it for free from a friend and simply watched it from my laptop. If you go to the actual T-25 website you will see the true price...just three small payments on $39.95...but wait act now and you get four amazing gifts for free. Okay so hopefully you grasped my sarcasm...this program is a bit pricey. It's especially pricey for someone with a budget and really can't stick to workout programs. I get it...I do. But honestly this is an investment in your health, your future. I think that is a small price to pay for added years of a healthy life. Definitely something to consider. Have you tried T-25? What are your thoughts?